May I warmly congratulate the CBBC on the official launch of its new London headquarters! This is the third launch of new offices that I have attended since I came to London. First, robust growth in trade. In the first 9 months of this year, trade in goods grew by 29.4% year on year to 35.7 billion US dollars. This has not only restored our trade to pre-crisis levels, but will also lead to a new record of 50 billion dollars of annual trade by the end of this year. Let me add that thanks to China's policies to restructure its economy and boost domestic demand, UK's exports to China from January to September grew by 43%, setting a new record in growth. Second, strong momentum of mutual investment. Both sides have shown confidence in each other's economy and given priority to each other's market. Businesses from both sides are busy expanding investment and operations, leading to healthy growth in mutual investment. TESCO, for example, plans to invest 2 billion pounds in China in the next 5 years. The UK is also the second largest EU destination of Chinese investment, with Chinese investment of over 1 billion US dollars in the non financial sectors. More than 400 Chinese companies have started their businesses in the UK, which they see as a springboard to the EU market as well as an important base for their European operations. Third, stronger political driving force. The British coalition government has attached much importance to China-UK relations and proposed a "partnership for growth". During Prime Minister Cameron's recent visit to China, leaders of the two countries reached extensive consensus on expanding two way trade and investment and agreed to capitalise on the economic complementarity to strengthen practical and win-win cooperation. 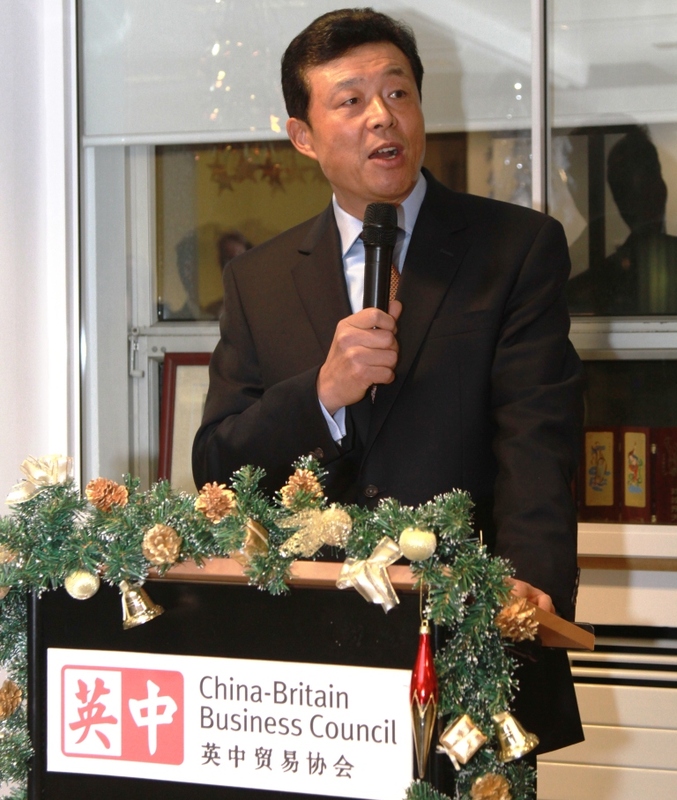 The CBBC has been a leading player in China-UK business cooperation. With more than 50 years of history, it is rich in experience and expertise. It plays a unique role as a bridge between governments and businesses of the two countries by offering support and advice. The CBBC boasts an extensive network with 9 offices in the UK and 11 offices in China. These offices serve multiple purposes ranging from sharing business information, facilitating cooperation projects to providing consultancy on two way investment. 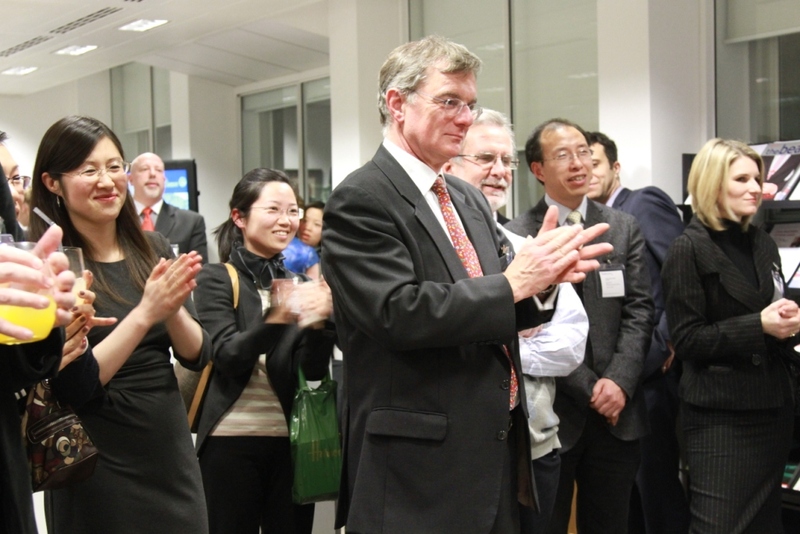 It is my sincere hope that following the launch of its new London headquarters, CBBC will work even harder and better with its Chinese partners to build a first-class platform for business interaction, provide more services and facilitate mutually beneficial projects, making even greater contribution to China-UK economic and trade relations. The Chinese Embassy and myself are ready to support the CBBC wherever we can. Let us join hands in promoting new successes in China-UK business cooperation and new progress in over-all China-UK relationship.